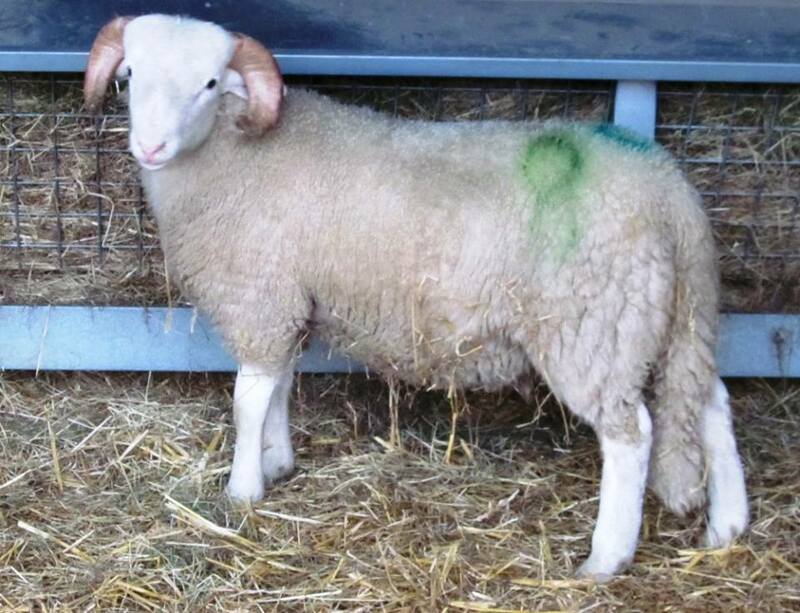 The Keresforth flock of Whitefaced Woodlands has been established for many years, in existence even before we moved to Windrush Farm. 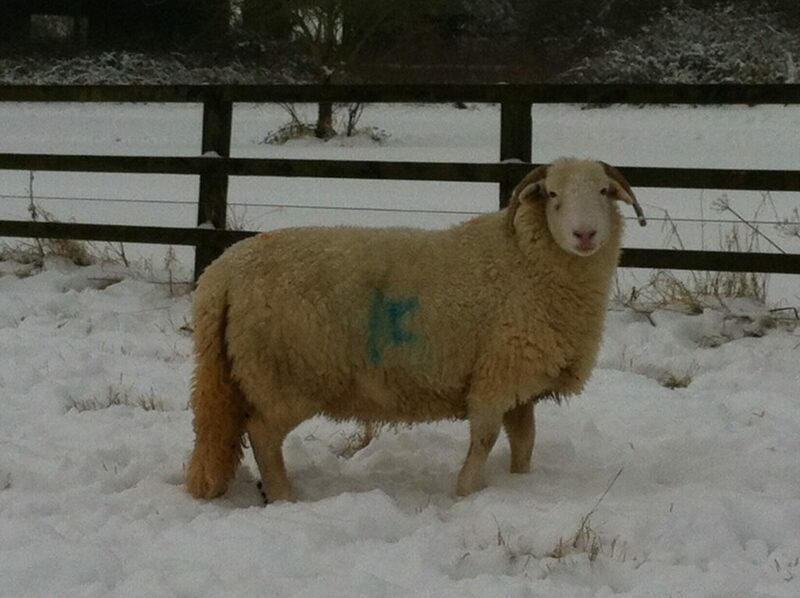 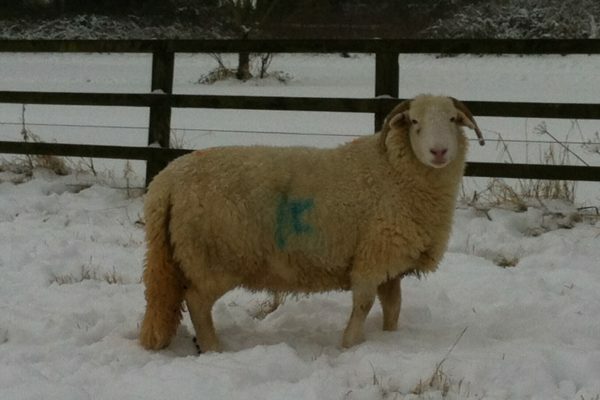 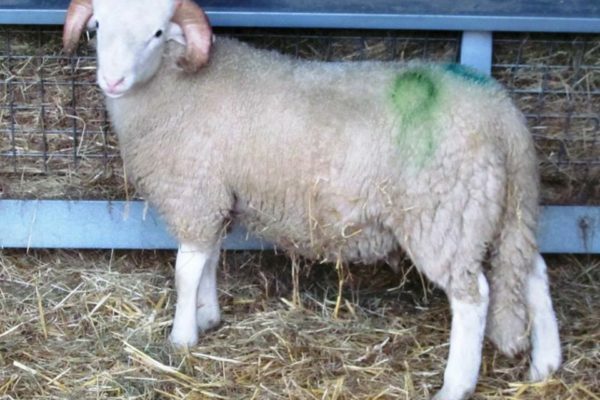 We only have a small flock of breeding stock, choosing to focus on quality rather than quantity. 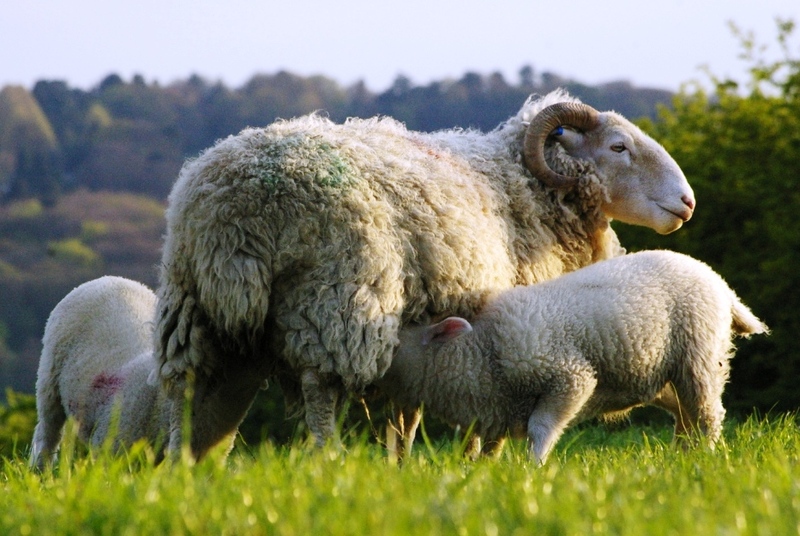 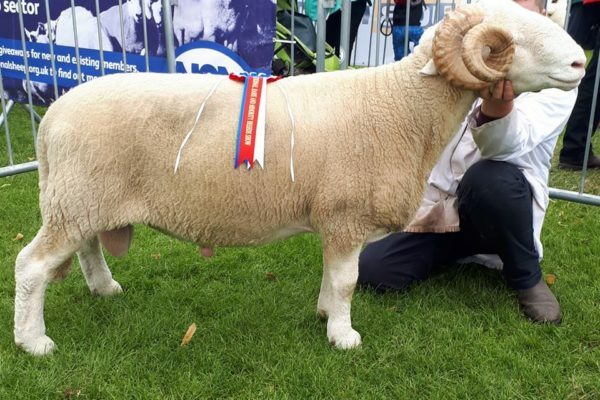 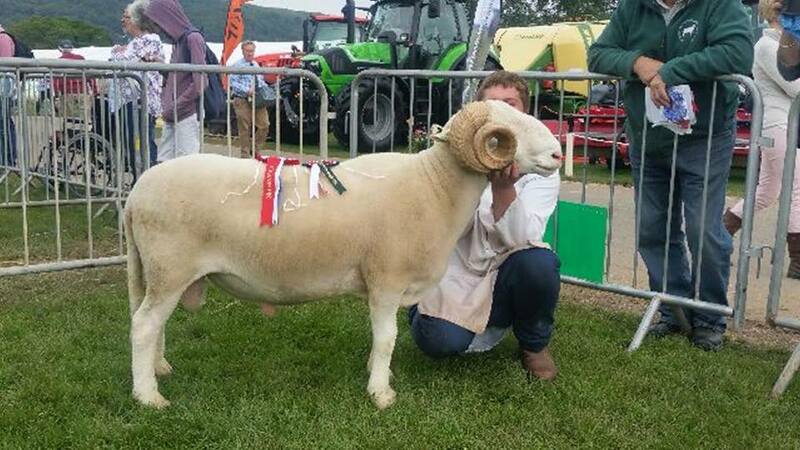 Being an MV accredited flock of rare breed sheep means it is difficult to exhibit at most events alongside other Whitefaced Woodland sheep but we always attend The Royal Three Counties Show and offer stock for sale from the farm. 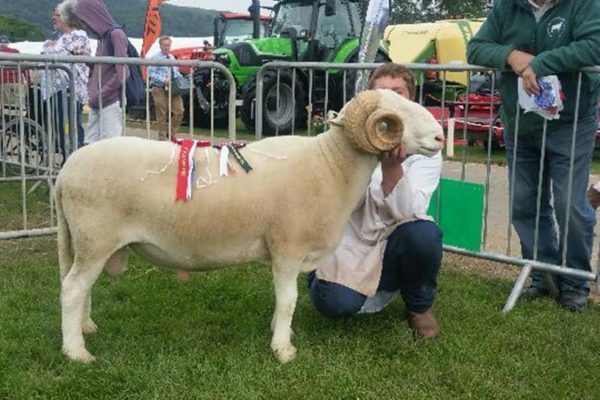 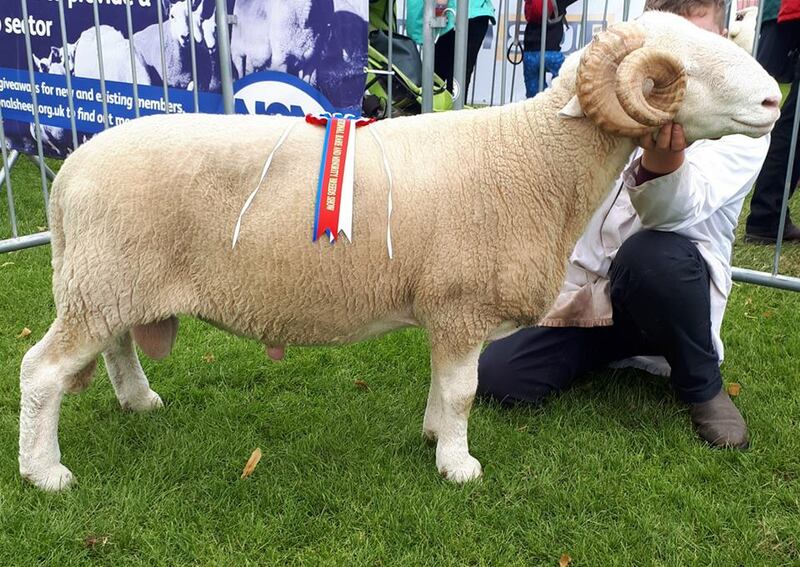 We often attend the society show & sale at Holmsfirth, where we purchase our stock rams.